“Key of Time”. 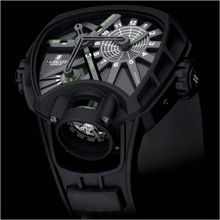 The first watch to indicate “your” time the way you want it. 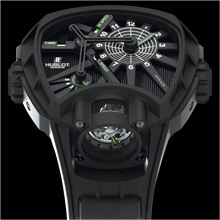 To mark the 2011 Basel Fair, here is the second member of the MASTERPIECE collection: the MP-02 Key of Time.